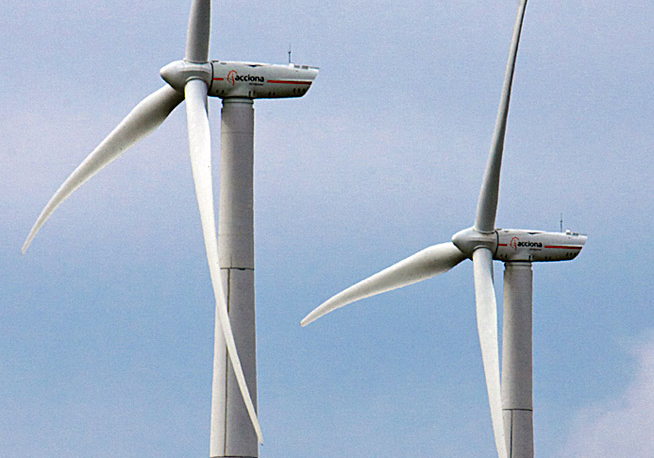 Located in the municipality of Barásoain (Navarra), the farm incorporates five ACCIONA Windpower technology turbines of 3 MW each, the highest capacity designed by the company. 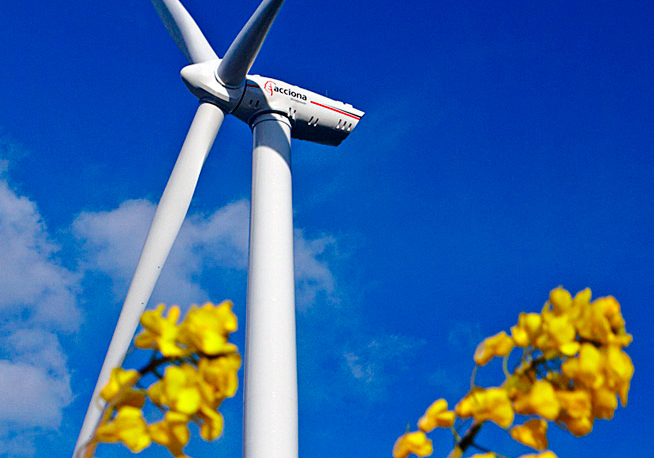 Three of the wind turbines are mounted on steel towers and two are mounted on concrete towers, which makes it possible to test the behaviour of both materials in the same location, under different wind conditions. The steel towers are 92 and 95.5 metres high and the concrete towers are 100 metres high; all turbines have 116-m diameter rotors. Construction of the facility began in late 2012, and start-up was in February 2013. Its experimental nature does not mean that the installation will not make a significant contribution of power to the grid. It produces an average of 34 GWh per year, equivalent to the electricity consumption of over 12,000 homes. 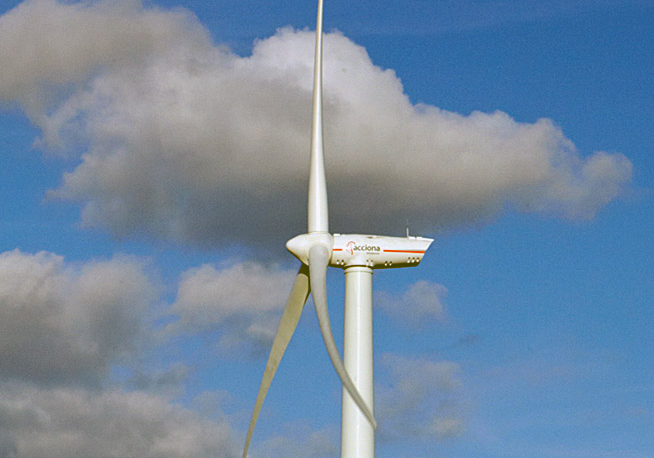 Facility used to test AW3000 wind turbines, used by ACCIONA Windpower worldwide. 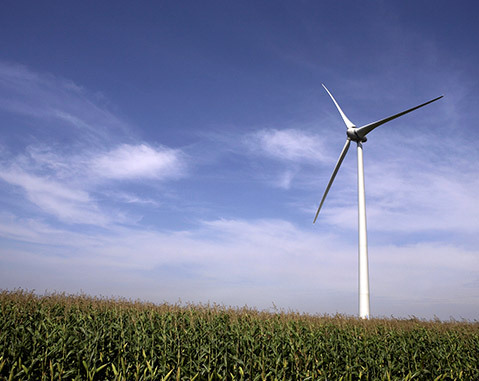 It allows for the comparison of the wind turbine's behaviour with steel and concrete towers. Despite its mainly experimental nature, it produces clean energy equivalent to the consumption of 12,000 homes.